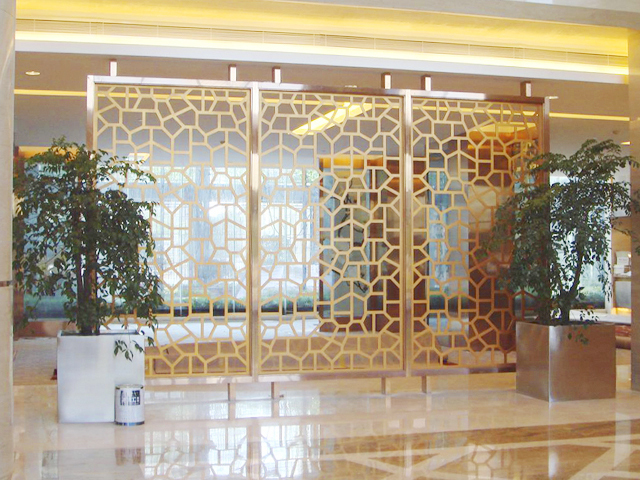 Displayed in hotel lobbies, restaurants, clubs, bars, ktv, gardens, personal residences, the laser cut screens used as decoration purposes mostly, it is more like art rather than furniture. With this understanding, the screens are made with much higher level than the normal functional goods. Material of stainless steel, aluminum, Corten steel used, plus the professional processes laser cutting, welding, bending, plating, etc. it looks no different from making a regular sheet metal parts. But the requirement is stricter of each process, the goal is no beam, no machine trace or scratches. 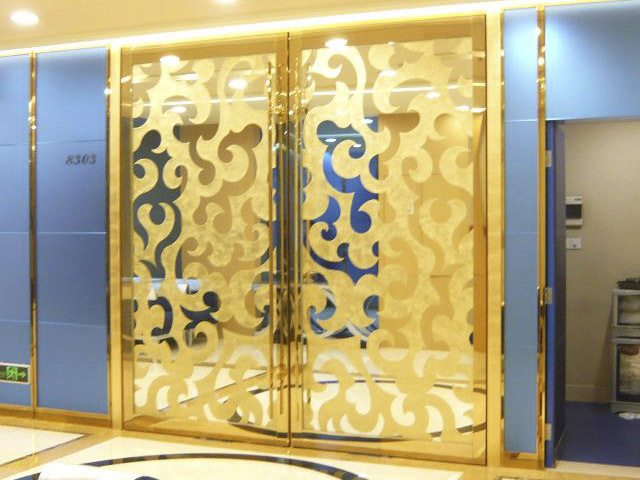 Painting, powder coating, plating and rust makes the screens have the ample colors and the textures available, which enlarge the usage occasions as well, metal screens with various gold colors are more suitable for bars, ktv, restaurants or hotel. 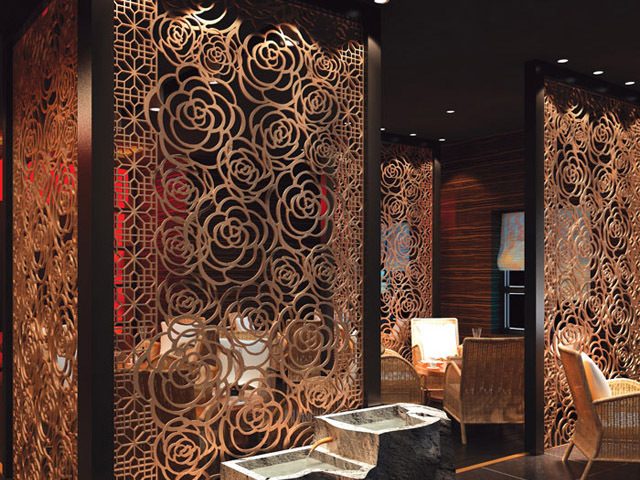 Plated colorful stainless is the popular finishing while that Corten steel will be the choice if you’d like to put a classical screens with rust in your garden.